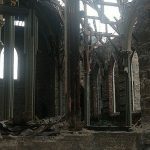 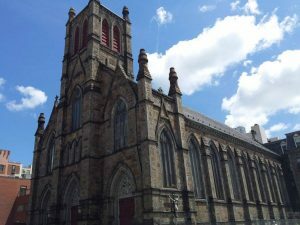 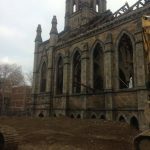 Completed in 1877, the Holy Trinity Church located at 187 Shawmut Street was built with Roxbury puddingstone, trimmed in Maine granite, hemlock beams. 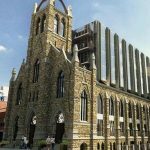 Now, the church has been sold and is being renovated into condos (an artists rendition is seen below). 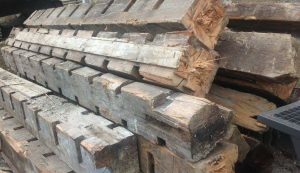 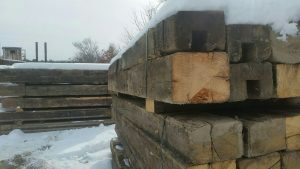 We at Jarmak Corp have saved the hemlock beams that helped hold up this incredible building for almost 150 years.